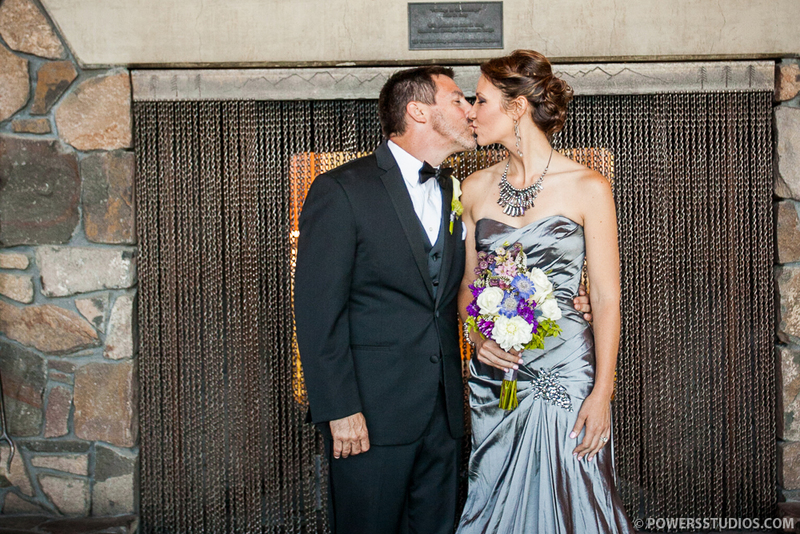 Jolene and Bryan celebrated 19 years of marriage with a vow renewal at the picturesque Skamania Lodge in Washington. It was a gorgeous, sunny day with friends and family in attendance. With mountain vistas providing a stunning backdrop, Jolene and Bryan recommitted themselves to each other. Their emotional ceremony included notes from both their children which were incredibly touching and sweet. Best wishes to this wonderful family and a happy 19+ years to come!